What’s he looking at, do you wonder? 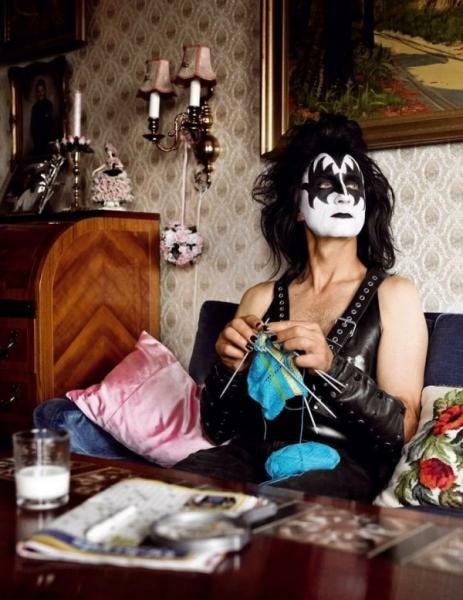 It’s KNITTING, with a K! !